The most obvious benefit to choosing an established trading platform, of course, is from a safety point of view. By investing your capital in a more established place, it’s more likely that it will move through channels that are safer to use. For a platform or broker, success and endurance over time tends to lead to higher revenues. That, in turn, means more money to hire quality software architects and other developers who are able to make the platform as safe as possible to use. If you are looking to avoid the pitfalls of scams and fraud (which you should be! ), then opting for an established platform certainly makes sense. Remember that it’s always a good idea to check that the platform you plan to use is licensed by the Financial Conduct Authority in the UK or the relevant body in the country in which it is based. Established brokers, and even legitimate new brokers, should be licensed by this sort of body, so it should pretty much be a prerequisite for anyone choosing a trading platform. As this objective fxtm broker review by Fxexplained shows, established brokers will often have reviews about them on the internet – so you can assess them in advance much more effectively. Another obvious advantage of choosing a trading platform that is established in nature, of course, is the fact that it will have better features available for you to use. The sorts of features that fall into this category are diverse. 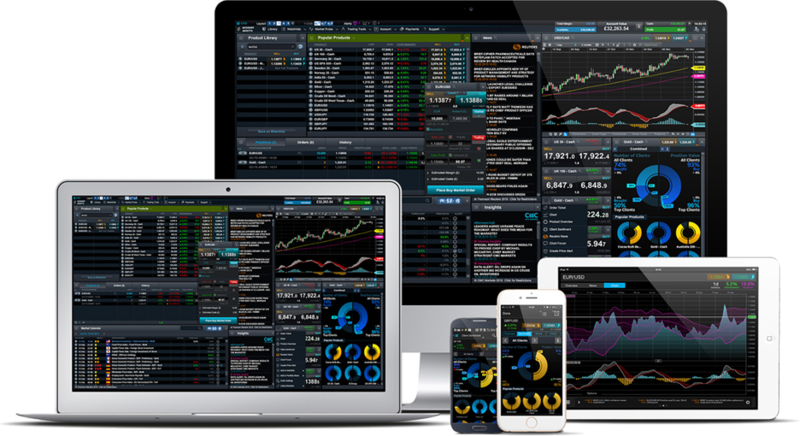 Established brokers may be able to offer the latest versions of the MetaTrader platform for technical analysis, for example, while they might also have more options when it comes to smartphone and tablet apps. If you choose a less established broker, it’s not guaranteed that they will have these sorts of features or indeed anything like them. They might still be building their services, and might not have got around to adding these kinds of features yet. Or, even worse, they might be a scam broker looking to rip you off, and hence don’t need to invest the time in building their platform properly either now or in the future. When it comes to trading, choosing a platform that has been around for a while is important. Established brokers are likely to have the security hallmarks you need, such as regulatory authorisation – and given that they have more users on their books, it’s also more likely that you’ll be able to read reviews of them to get a clearer idea of their services. It’s also more likely that you’ll get the strong features you need to be a dynamic and successful trader with top tools at your disposal.